Full time students of photography are invited to enter The Societies Student Photography Competition. This prize competition is dedicated to inspiring and promoting student photography. 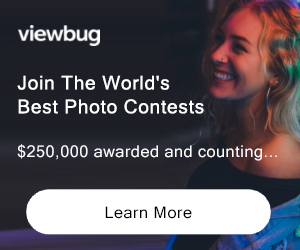 The 1st place will receive a bumper crop of prizes to help them setup their photographic career. 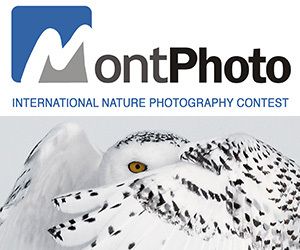 This competition is open to all photographic genres. Any images from people to places, everyday life or whatever feel is your chosen niche. For this reason it’s crucial to network and to have good connections with fellow professionals who can give you the benefit of their own experience when the going gets tough, and there are few better ways of meeting others who will know all about what you are going through than becoming a member of The Societies. By far the largest body out there set up to provide for the needs of the professional photographer, The Societies caters not just for those working in the fields of weddings and portraiture through its SWPP arm, but it also serves as the umbrella organisation overseeing several other partner societies that cater for those involved in sectors as varied as commercial, press and sport through to travel, wildlife, event and glamour photography. Datacolor Spyder 4 Elite worth £165 ELIGIBILITY: Full time students of photography / worldwide Not eligible to enter? - Find contest where you are.